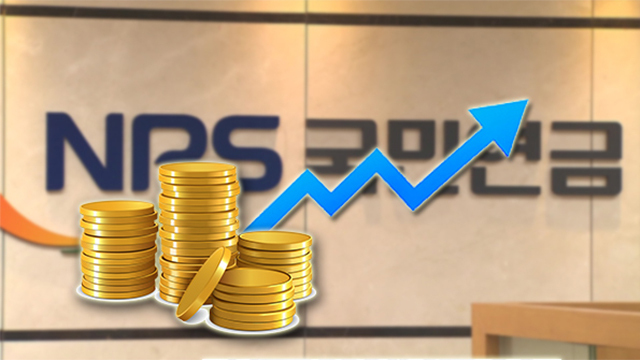 South Korea's state pension operator is considering extending the subscription period by five years to age 65 as well as increasing the contribution rate. According to the Health and Welfare Ministry and the parliamentary health committee on Friday, the government will announce its reform plans for the National Pension Service’s scheme at a public hearing next Friday. The plans reportedly include a proposal to extend the subscription period to age 65 from the current 60. South Korea's pension plan is available for local residents aged 18 to 60. The payout year, initially set when pension subscribers reached age 60, is being pushed back to age 65 by 2033 in phases. The government is reported to be mulling the extension of the subscription period to shorten the period some retirees have to wait before receiving payouts and to improve the fund's finances. The contribution rate for the national pension has stayed at nine percent for the past 20 years.